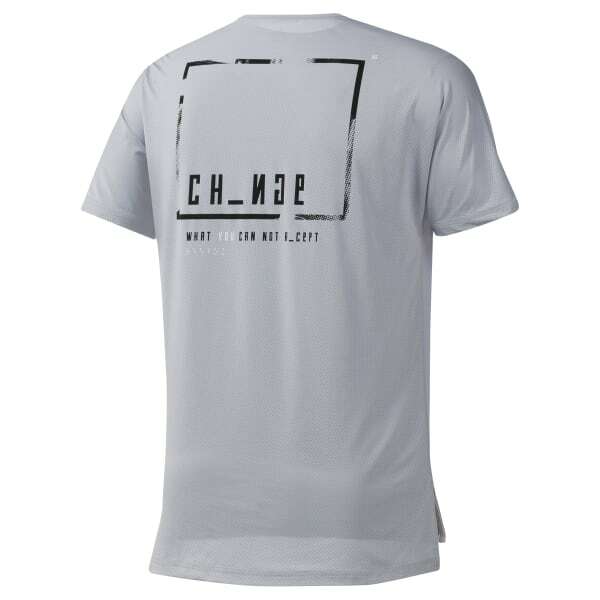 Push through tough sessions in the ventilated comfort of this men's training t-shirt. 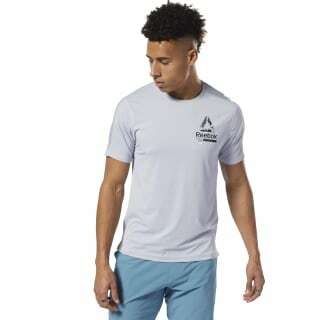 It features breathable ACTIVCHILL fabric that wicks away sweat for cool, dry comfort with every rep. The slim-fitting tee has a droptail hem that provides extra coverage.